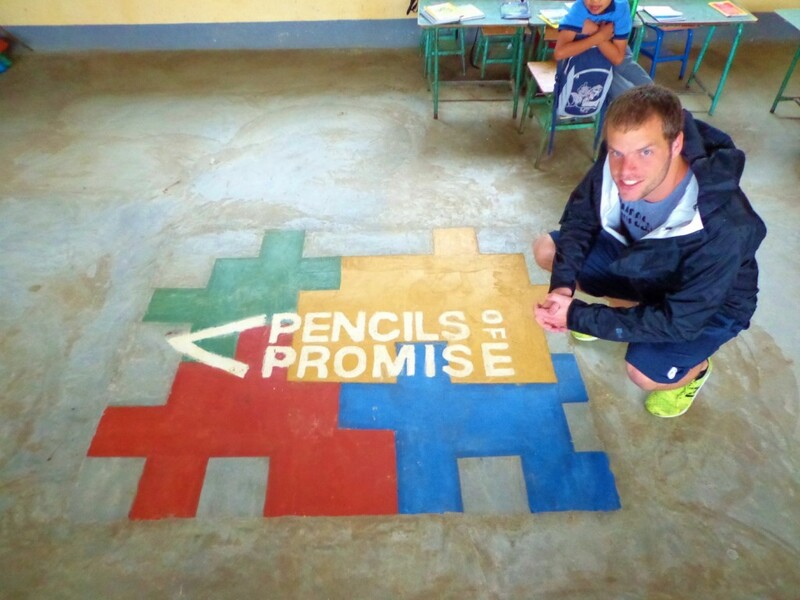 In 2012, we raised $26,496 to build a school with Pencils of Promise for under-resourced kids in Guatemala. To be frank – it was awesome. We had such a good experience working with PoP that we’re doing it again!. Meet the 777 Project.